Lee Garden: From shopping to FREE parking! 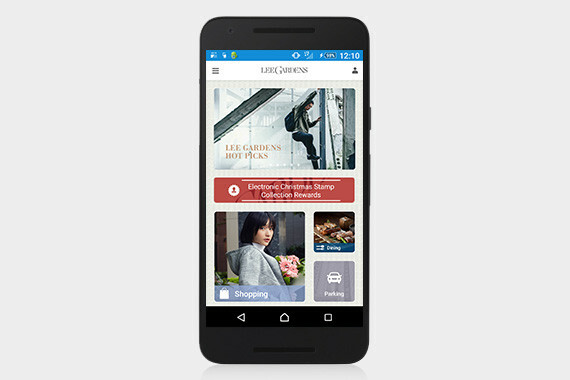 [Hong Kong] Shoppers, get excited for a smarter shopping experience! 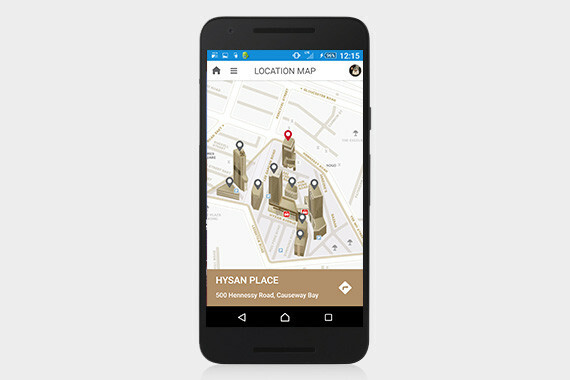 Utilizing Lee Garden’s mobile app, users can locate available parking spots at Lee Garden One, Lee Garden Two as well as Leighton, and even the availability of the Tesla Supercharger located at Lee Garden One. 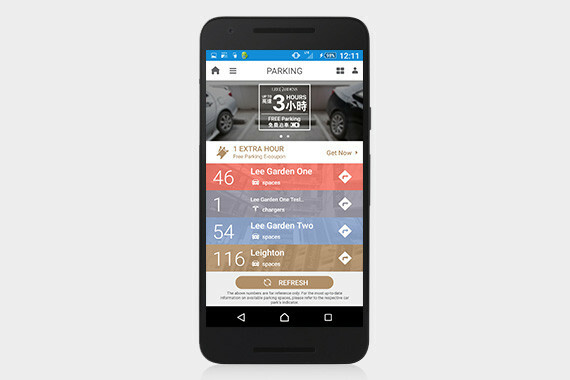 All app users will be able to enjoy a 1 extra hour free parking e-coupon! Shoppers will have the full directory, including the opening hours of every store at Lee Garden, Hysan Place, Lee Theater and Leighton in the palms of their hands. 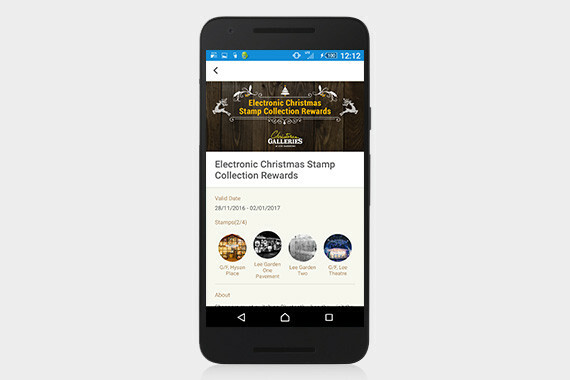 For a limited time, switch on your Bluetooth and location service on your mobile phone when you visit the four “Christmas Galleries at Lee Gardens” art installations to collect electronic stamps and redeem a prize. Register to become a Lee Garden Plus member and you will be alerted with exclusive members only promotions. Members will have access to Year-round and Limited-time Offers that can be redeemed just by scanning the shop’s QR Code. No longer will you be disappointed when you arrive at a store only for your item to be out of stock! Use the Click & Collect function to reserve your items online and simply pay and collect the item at the shopfront.